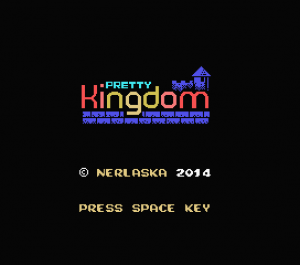 This MSXdev edition was hosted in Karoshi MSX Community Forums so you’ll find more complete info about entries, rules, and the whole edition there. Please, visit this link. 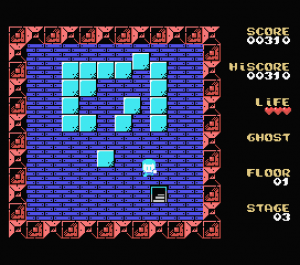 Welcome to the 12th edition of MSXdev game development contest: MSXdev’14! Karoshi MSX Community is proud to present this new edition of MSXdev, the game development contests for the MSX system! There are some important changes affecting the rules, so please read them carefully. 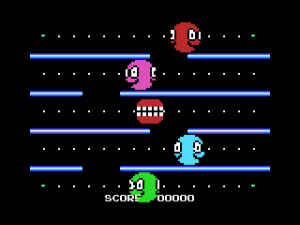 But first of all, we want to make a statement about the contest and contest’s rules: ROM format and realtively small sized games, along with first generation support, are requirements that have become hallmark for this constest. If you feel that those requirements are too much for you, we strongly encourage you to join #msxdev compo at MSX Banzai: also, there are quite some challenges during the year, such as the MRC Challenges or the Konamito.com BASIC contests. Moreover, you can always work with your own restrictions and publish your game outside any contest: you can distribute your game digitaly or even in physical form, as nowadays there are plenty of publishers wanting to help you put your game in cart. What we mean is: every suggestion is really appreciated, but we are really not into make the MSXdev contest to lose its spirit. We hope everyone can understand it! 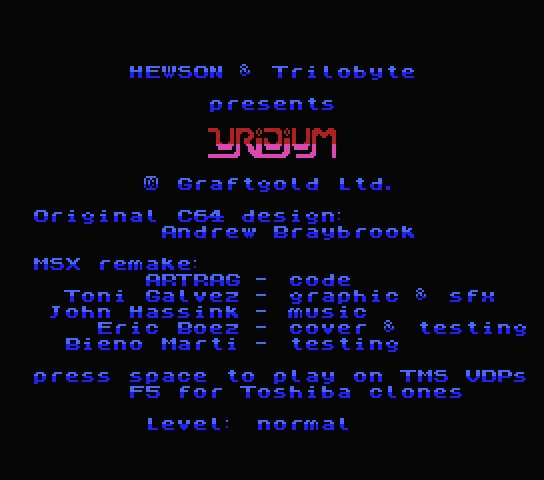 Now enjoy the contest, and keep up the MSX fun! 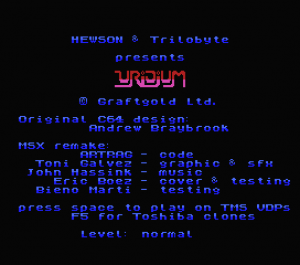 As in the previous editions of MSXdev, the selected format for the games is the MSX ROM file. Cartridges have been the most successful media format for first generation MSX computers, and most of the best games ever produced were published in this format. 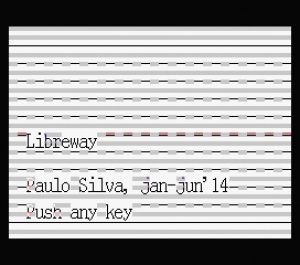 Nowadays, this format is also interesting because it can be easily loaded into real MSX computers, using a Flash cartridge, a ROM loader or a ROM converter, and it can also be used directly on emulators. 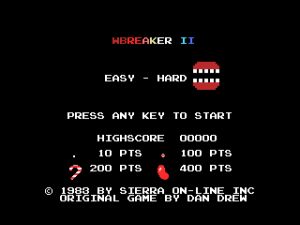 Also, there exists a growing phenomenon at the MSX scene of people developing real cartridges, so MSXdev organization wants to encourage this game format. 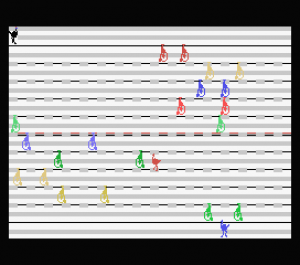 Therefore the games will be tested and evaluated using this configuration. 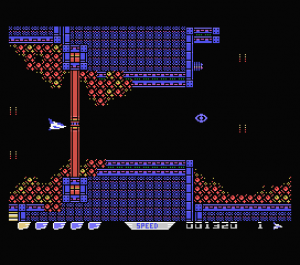 Other compatibility tests will be performed in different configurations, including MSX, MSX2, MSX2+ and Turbo-R computers. The games should work perfectly in any MSX compliant machine with the amount of RAM needed to run the game. 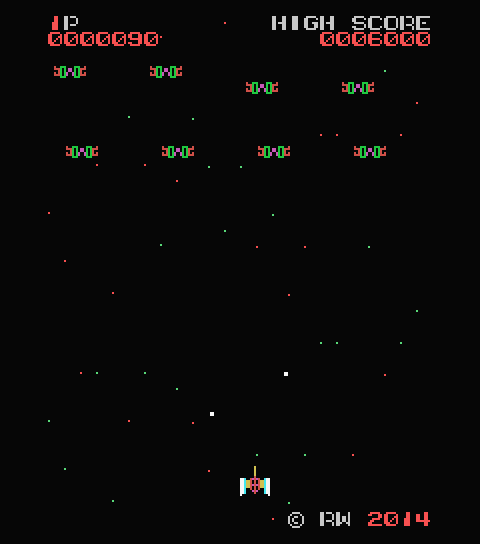 If a game does not run properly in all MSX computers with at least 16 KB RAM it could be disqualified by the organization. 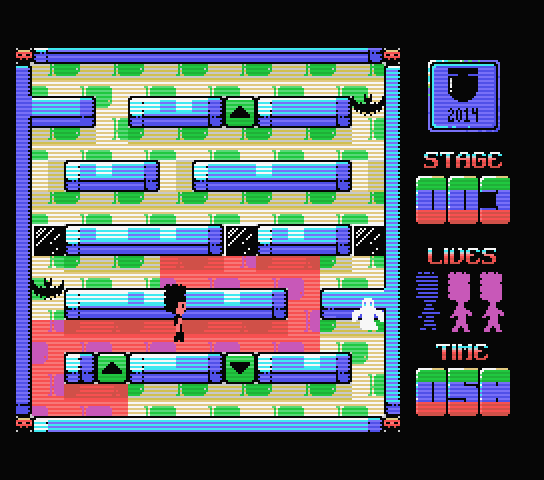 In addition, it is allowed to make use of additional MSX hardware but they will not be taken into account when determining the final quality of the game by the voters. 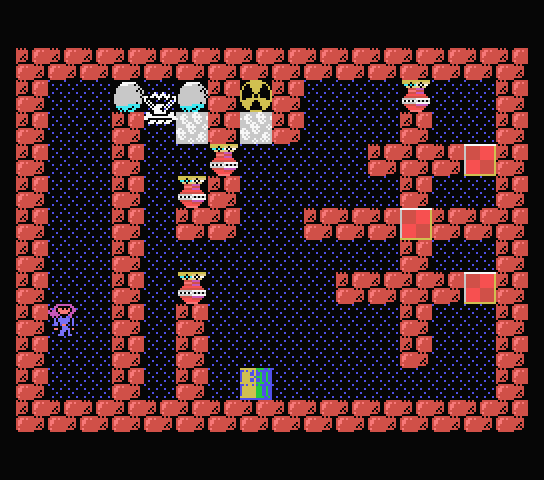 The goal of the contest is producing fine quality games that could be fully enjoyed in any MSX system. About the ROM size, any size will be accepted as long as it does not require a ROM mapper. In other words, the acceptable ROM file sizes are 8 KB, 16 KB, 24 KB, 32 KB, 40 KB and 48 KB. The reason for this size limit is that we would like to load the games in regular MSX systems without additional hardware. These ROM files can be developed using any programming language. There are no requirements here, but of course assembler is strongly recommended. Other compiled and/or interpreted languages are perfectly admissible. 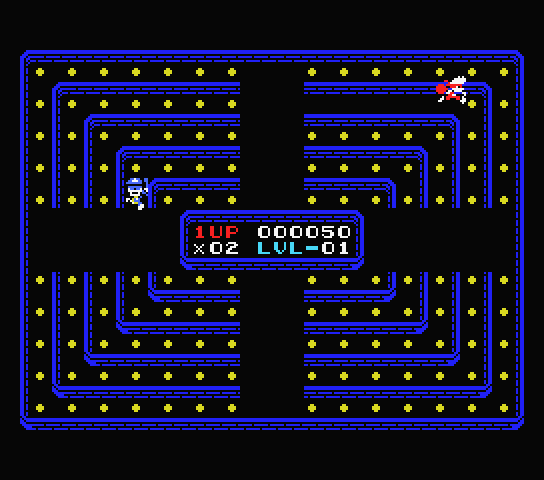 MSX BASIC can be used as well, when converted into a MSX ROM. Although original games will be preferred, non-original concept games will be also accepted. 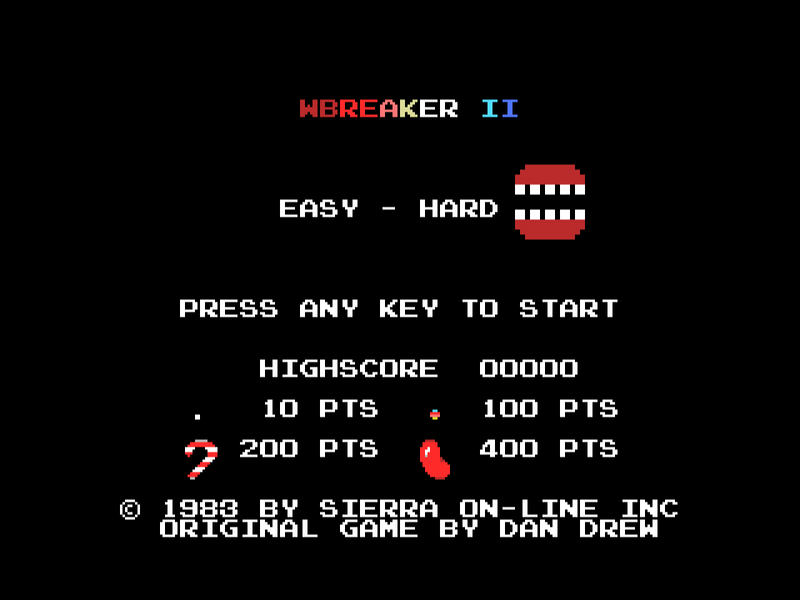 This includes conversions from arcades and/or other console or computer systems, as well as adaptations of already existent games. However, recompiled games are not acceptable. Already released games or hacked games will not be accepted either. Also, direct graphic or music rips from other authors used without permission will not be acceptable. In case of doubt, the organization is entitled to ask for proofs, such as the source code of the game. Any suspicious game would be disqualified if the organization decides so. It should be remarked that only complete games will be accepted: beta-versions, demos or “to be finished” games will not be included in the contest. Besides this, all the games must be accompanied by the required game instructions written in English. Other artwork can be added to the package, although it is up to the voters to take them into account when voting. 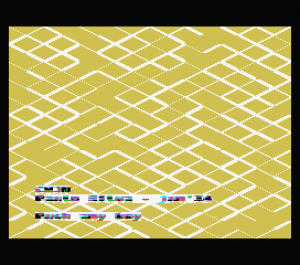 Be sure to register if you want to vote for your favorite MSXdev’14 entries! The voting thread will be opened once every entry has been submitted. The winner will result from the sum of every given points at the “Global” category: a draw will be solved by opening a public poll. We will have a cash prize for the winner (with the sum of your donations – please check the DONATIONS thread to contribute). If you love MSXdev contest and want to be part of them by contributing with a prize, this is your oportunity! Every little sum will be highly appreciated! The registration process for MSXdev’14 is now self-mantained. You need to register first as a regular Karoshi MSX Community user, so that you can publish at the forum. In order to do so, use the Register option at the top menu. After registering, the forum administrator will enable your user, so make sure that you send an e-mail with your username and e-mail at eduardo AD robsy DOT net and at viejo_archivero AD hotmail DOT com just after submitting your Register form. Your user will soon be activated. Remember that your game will be voted by the Karoshi MSX Community users, so try to make your entry thread appealing and attractive. It is marketing time! 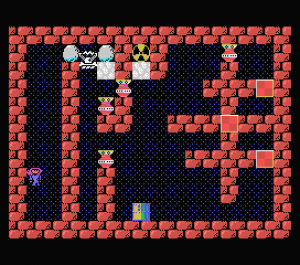 Mantain and update your own MSXdev’14 entry thread at Karoshi MSX Community forum. 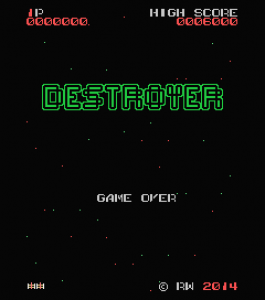 Provide a download link to the finished game and instructions before the end of the deadline. Follow the technical requirements and participation rules described in this document. 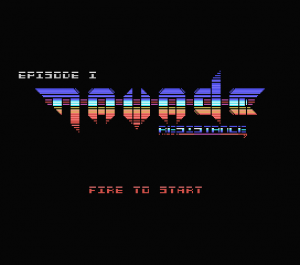 State in the instructions the freeware status of any game participating in MSXdev contest. 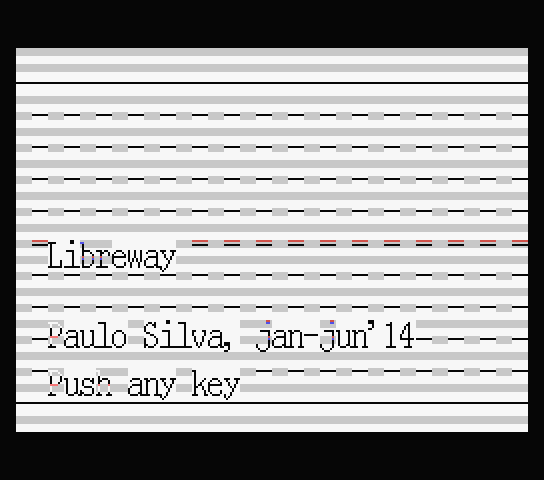 Any freeware license can be used, as long as the full game can be freely obtained by the users. 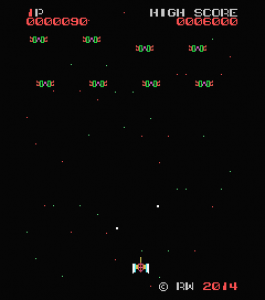 Publishing the source code of the games is not compulsory, but it is strongly encouraged. It is now possible to redistribute the game, either in digital o physical format, and it is also possible to sell it as long as a free download link is always granted. All participants will accept the final result. 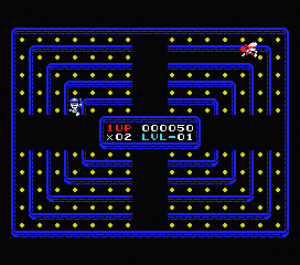 Is a kind of experimental game with some isometric arcade game influences like Viewpoint or Zaxxon – the game will be developed on Boriel’s ZX-Basic Compiler, and the sources of the game will be released as well – the SG1000 version is also available (i’m strugging ColecoVision port, issues related to nmi, using halt as waitvbl, and issues related to joystick read from i/o ports – it’s a surprise why ColecoVision is such a “complicated” hardware!). 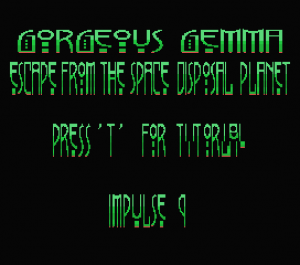 Help Gorgeous Gemma to clean the planet Illud from radioactive waste. and which was inspired with the force of a high (celestial) weapon. Perhaps not so original game, but since the original Freeway game for Atari 2600 never (afaik) were released for MSX1, i would give it a try (with some small differences), and this game seems to be not that hard to code – as well, this game will be developed on Boriel’s ZX-Basic Compiler, and the sources of the game will be released – palette will be also “enhanced” for msx2, and probably will be released to Colecovision and SG-1000 as soon i can figure out how to do that from Boriel’s ZX-Basic Compiler! 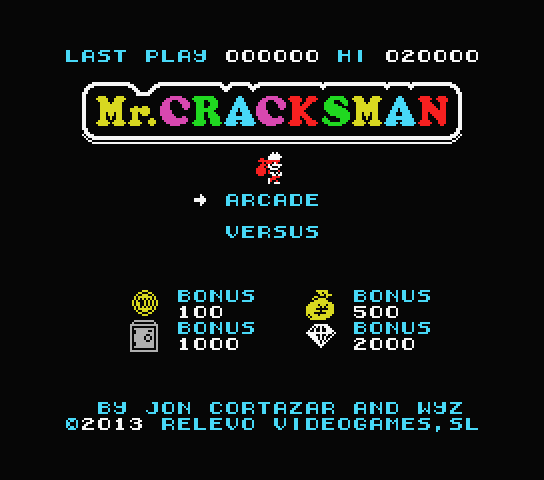 Features: smooth horizontal scrolling (50/60 FPS) at any scrolling speed, multicolor graphic, up to 64 sprites on the screen. 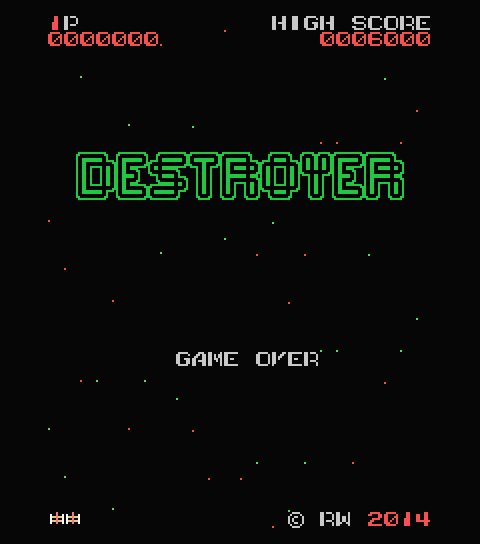 The game works on Toshiba vdp’s with reduced scroll resolution. The package includes a special out of contest release conceived for real HW and CRT monitors featuring 3 colors per sprite. 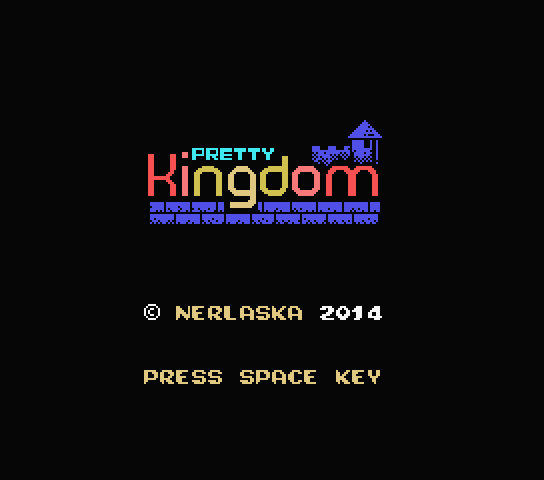 If you want to see that version on emulators, set perfect vsync between msx and the monitor refresh. On bluemsx the best results are achieved with the option “blend consecutive frames”. 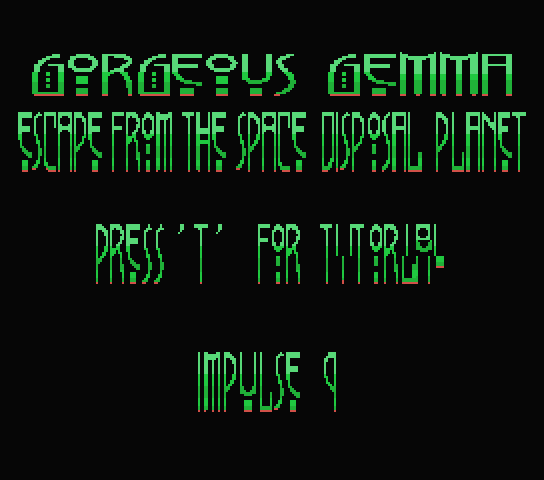 This game is a port of the TI99 game of the same name. 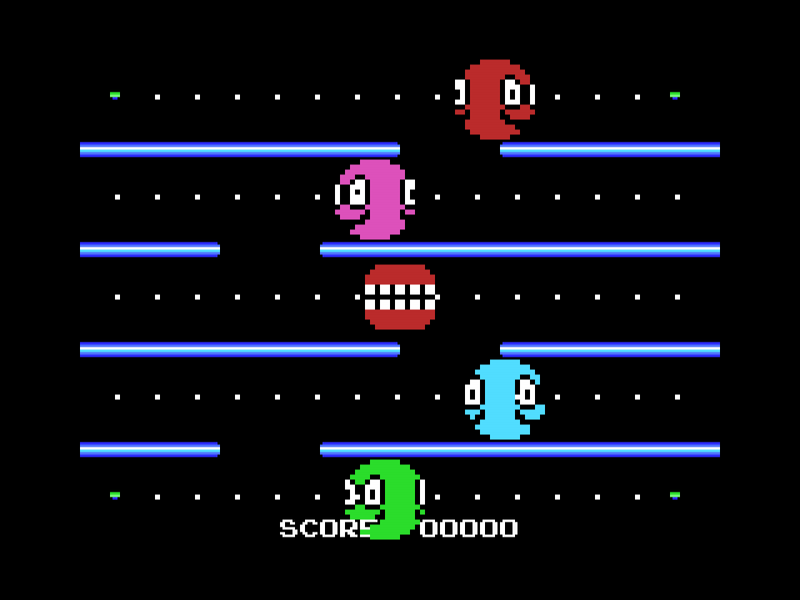 It’s a fast paced arcade game heavily inspired by Pacman and released in 1983 by Sierra On-Line for the Apple II/Atari 8bits/TI99. 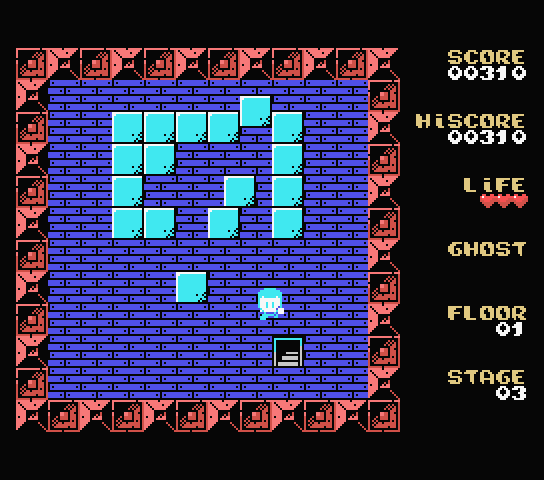 The MSX version includes some enhancements but remains true to the spirit of the original game (meaning fun but slightly primitive). 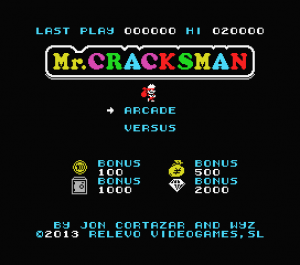 Mr. Cracksman is the most famous thief in the world. He loves challenges and that’s the reason why he is planning a huge robbery: the big fortune in the vaults located at the basement of Richter’s Bank! His task won’t be easy, as the Police has been informed about his intentions and they have surrounded the place with them special forces! Would you be able to get every coin in each vault and much more treasures before they catch you? Run for your loot and try to get the highest score! As stated at the beginning, all the voting discussion is at Karoshi MSX Community Forums. Please, check there all the votes and comments from people involved in the final results.